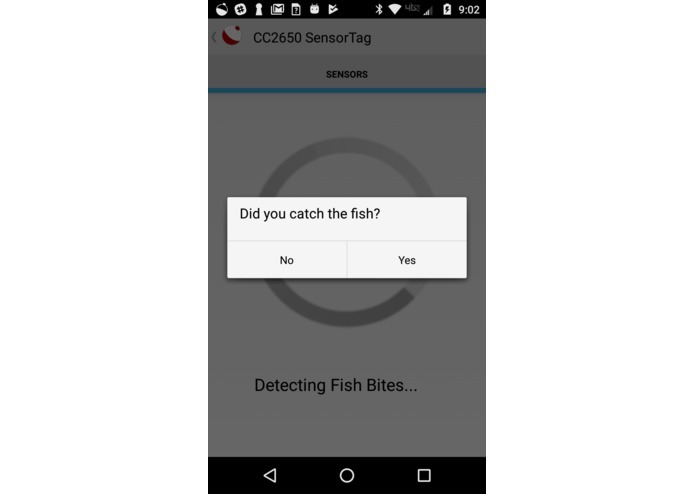 We wanted to find a way to detect fish that are biting at your bait. 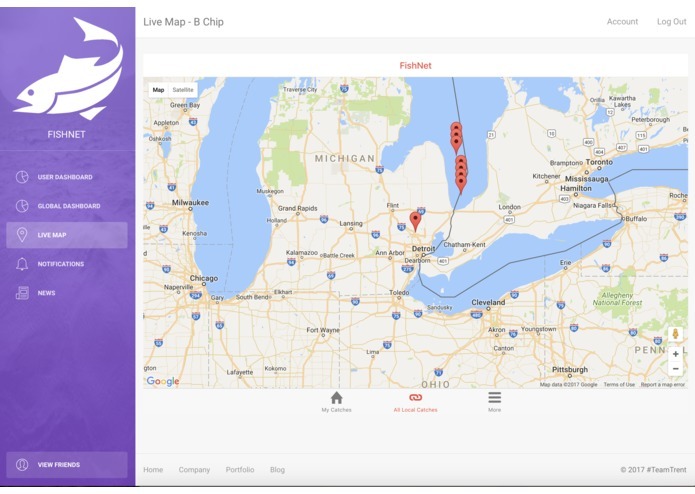 We also wanted to find a way to find the best fishing spots near you! Hence, FishNet was born. FishNet incorporates an accelerometer into a plastic shell. 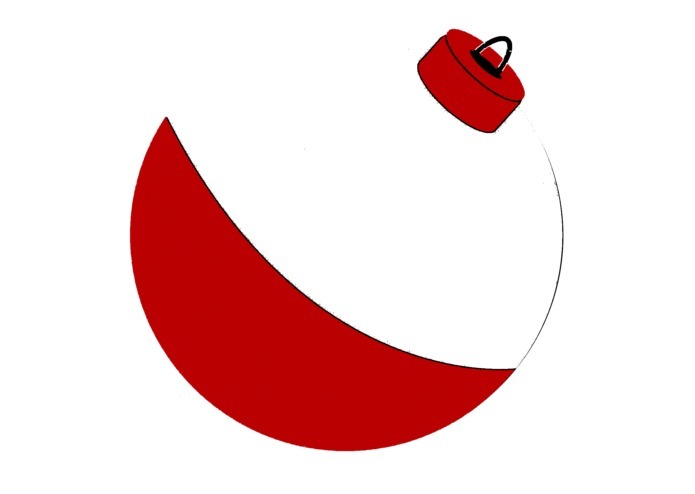 This plastic shell is hooked to your fishing line; just like a bobber. 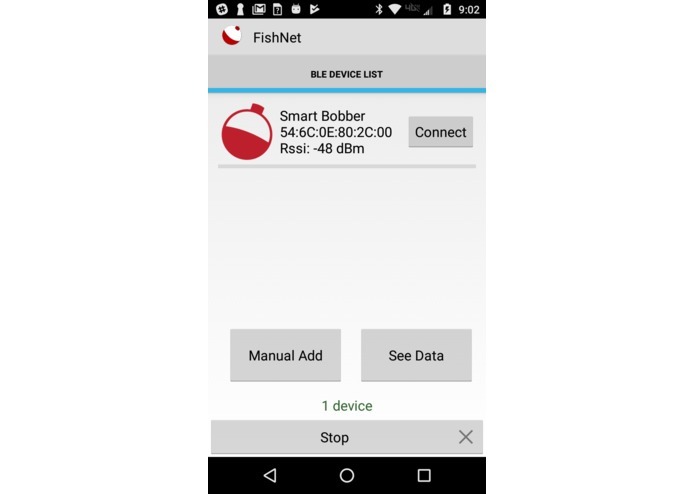 When a fish comes up and takes a bite at your bait, the fishing bobber will immediately notify you on your smart phone via Bluetooth. 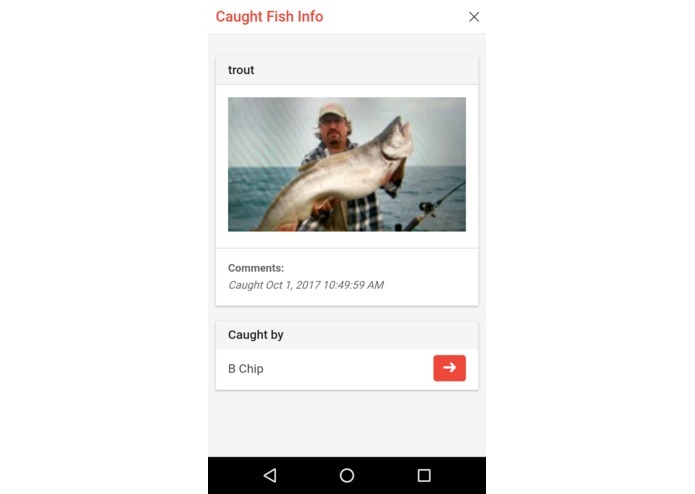 The app will ask you if you caught the fish. 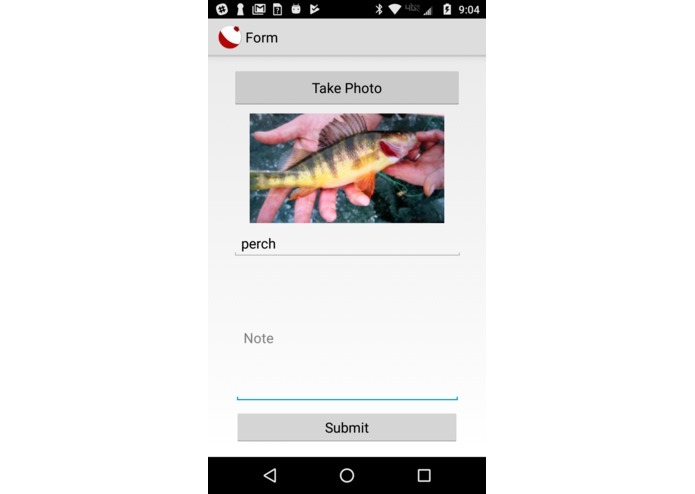 If so, you can take a picture, tell what type of fish it is, and add a note. Your phone will automatically grab the time, date, and GPS cords. This data is then sent to a FireBase database. 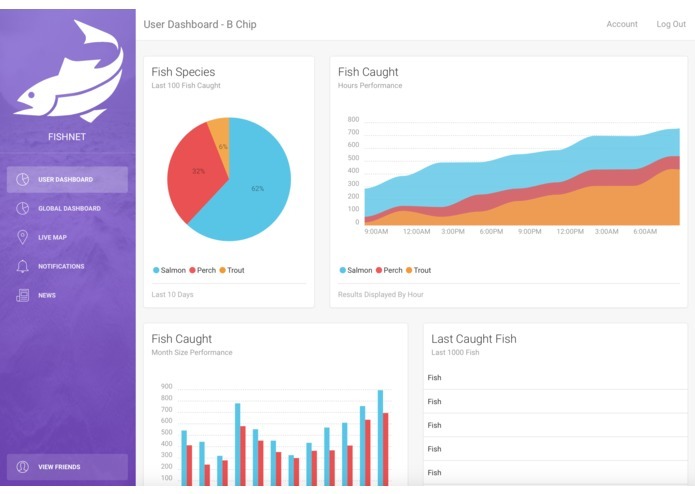 With this data, we built a social media type platform that lets you see what anglers are catching near you. You can see fishing hotspots and at any time, you can go back and see all your catches! 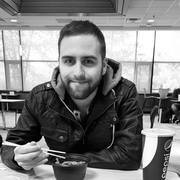 We built it with Android and various web technologies. Bluetooth connectivity, bad data reading from the accelerometer, getting GPS coordinates, and various other tedious challenges. We figured it all out though. We are proud to say, we built 90% of what we dreamed in a 24 hour hackathon. 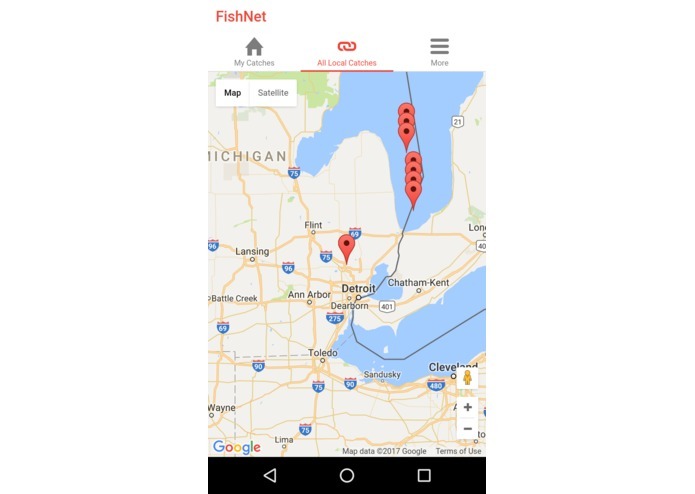 The bobber works flawlessly and we are able to see all the catches on Google Maps. A lot! 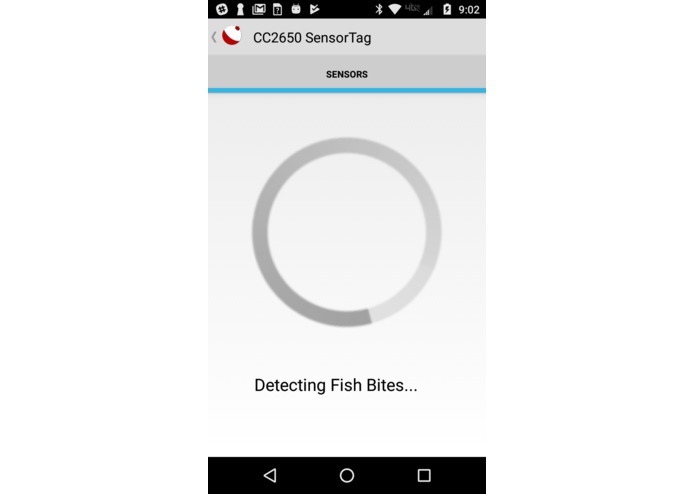 From Android to web to sending hexadecimal to the sensor via Bluetooth. This hack allowed us to touch all levels of development; low leveling programming on the sensor to medium level programming via Java and high level programming via web. We definitely want to keep this project going. We want to perfect the social media platform and turn it into a FaceBook for anglers. 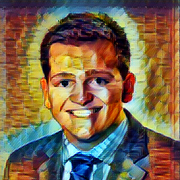 I worked on the Android app! 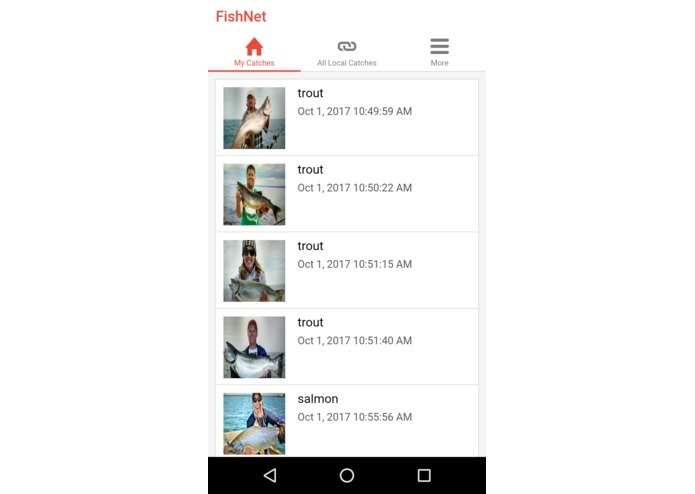 I worked on the web part of the Android app that displays the map of the fish captures, and the listing of captures by the user. I worked on the Android app debugging and fixing the hexadecimal data sent with Bluetooth, the project design, and I created the app logo. I created the website version of the app in Azure cloud.